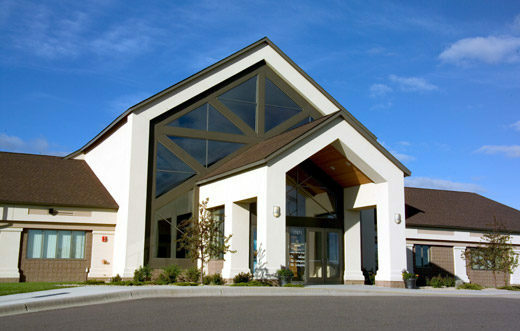 New church campus located in Lakeville, MN. Radiant floor heat zoned throughout the church. Rooftop units on grade for ventilation and summer cooling.